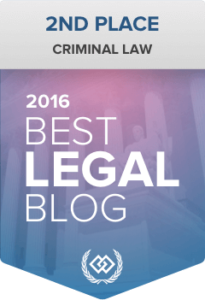 If you’ve been charged with a crime, you’re probably wondering how to best attack the prosecution’s claims and get the charges dismissed. Since every case is different, there’s no one-size-fits-all strategy for winning your criminal case, but there are some common themes to keep in mind to put yourself in the best position to win your case. 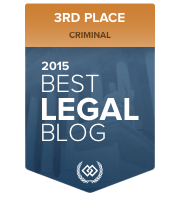 Below, we share some tips for how you can win your criminal case. If you keep these tips in mind, you’ll be in a good position to beat your charges. 1. Stay Silent – The police are not your friends, and they are great at using their authority to get people to unknowingly incriminate themselves. Aside from providing your basic information, don’t talk to police about the incident without first speaking to a lawyer. If you want to win your case, don’t give police information that could be used against you. 2. 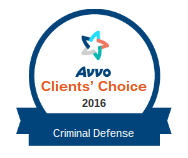 Talk To A Lawyer – As soon as possible, reach out to a defense lawyer. 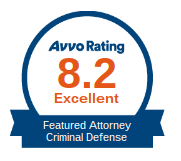 Aside from being able to give you advice in the moment, a lawyer is also going to be able to use their professional experience to build a strong defense. You turn to professionals in other aspects of your life, and you should do the same if you end up facing criminal charges. 3. 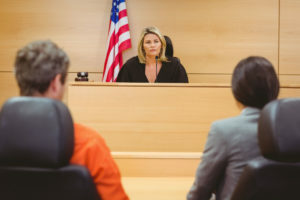 Stay Out Of Trouble – Judges and juries may be more lenient or allow you to have a suspended sentence if you have good behavior in the days and weeks after your arrest. This means you need to make smart decisions and stay out of trouble. If your charges involve drugs, alcohol or a specific person, avoid these things, people and locations while your court case plays out. 4. Be Honest With Your Lawyer – Lying to your lawyer isn’t going to do you any good, especially if your claims can be easily disproved by the prosecution. Even if you think it hurts your case, tell it to your lawyer, because it will help them prepare for what the prosecution will likely say. Lawyer-client privilege prevents lawyers from sharing anything you say with someone outside of your legal team. 5. Show Up – Finally, if your presence is required at a court appearance or a meeting with your legal team, show up. 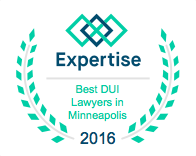 Not only can these delays lead to additional charges, but they can also stunt your defense. If we say we need you to show up, make it a point to be there. 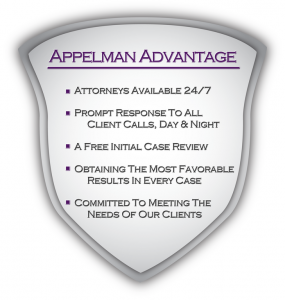 For more tips, or for legal assistance with your case, reach out to Appelman Law Firm today.